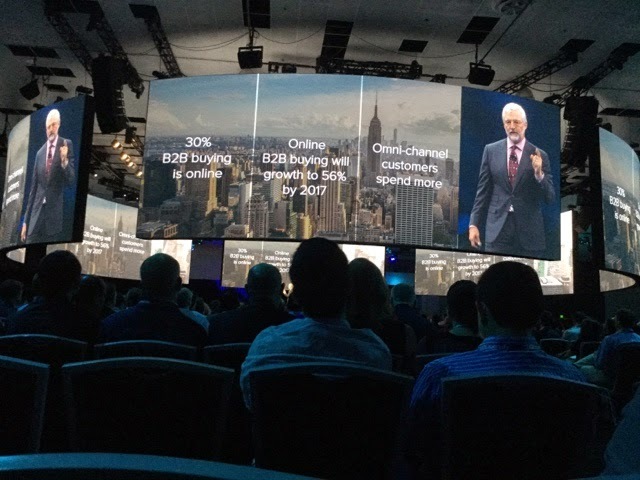 Key thought across the event --- "Is this a website or an ERP' ? 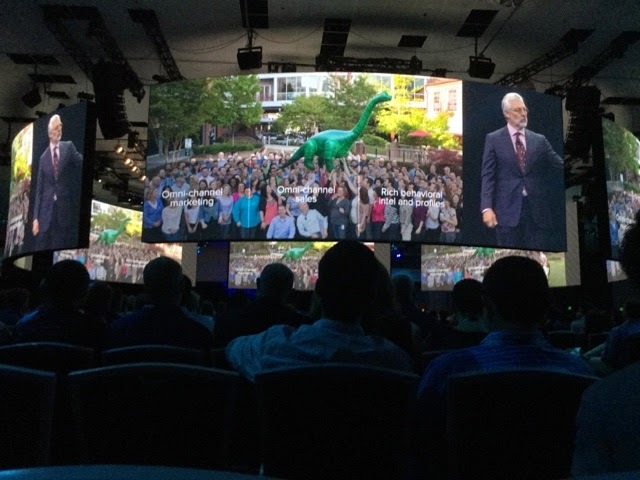 $200M acquistion of Bronto to help enable omni channel solutions marketing for B2C. 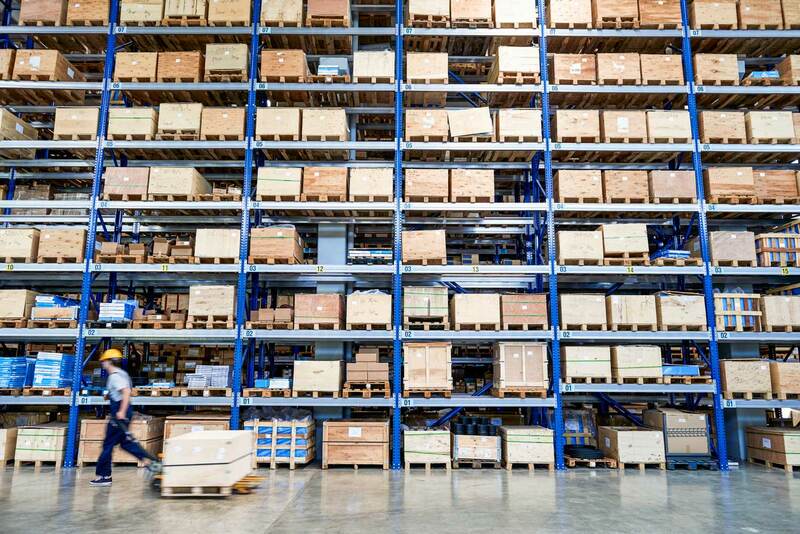 Online commerce continues to grow 56% by 2017. 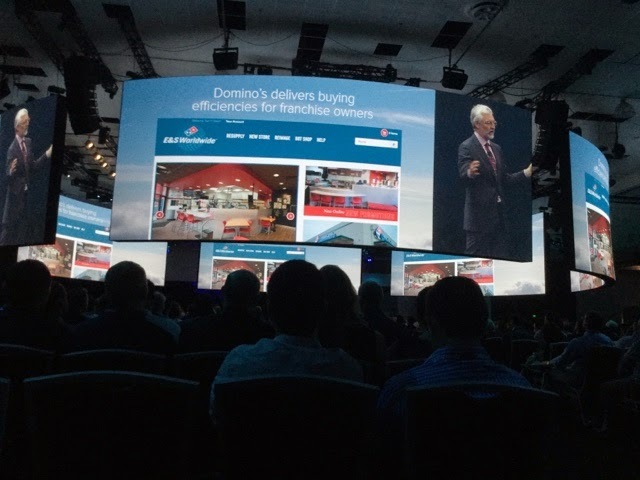 Dominoes goes live on NetSuite with their B2B commerce. 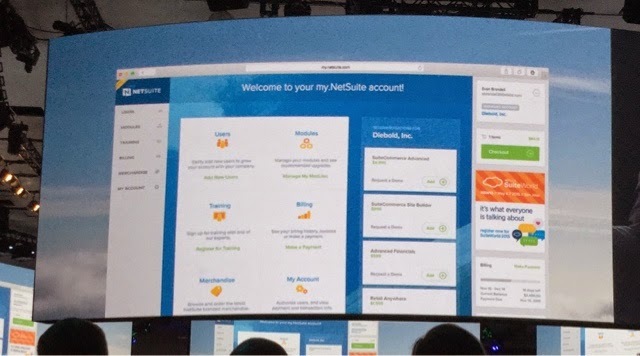 New customer experiene for NetSuite users.